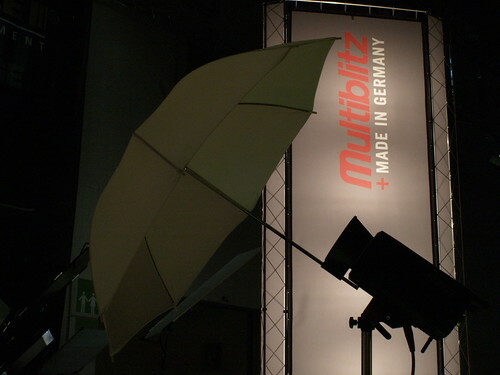 Multiblitz is a German maker of modern electronic studio flashgun systems. 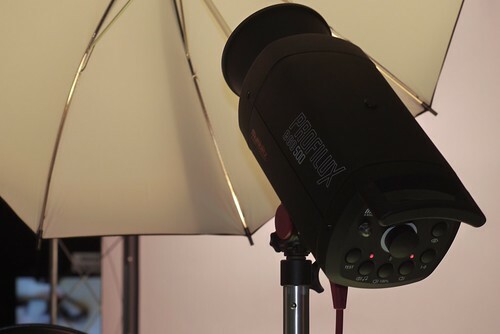 It offers cables, soft-boxes, reflectors, color filters and so on as accessories for each of its flashgun models. This page was last edited on 7 December 2012, at 06:09.